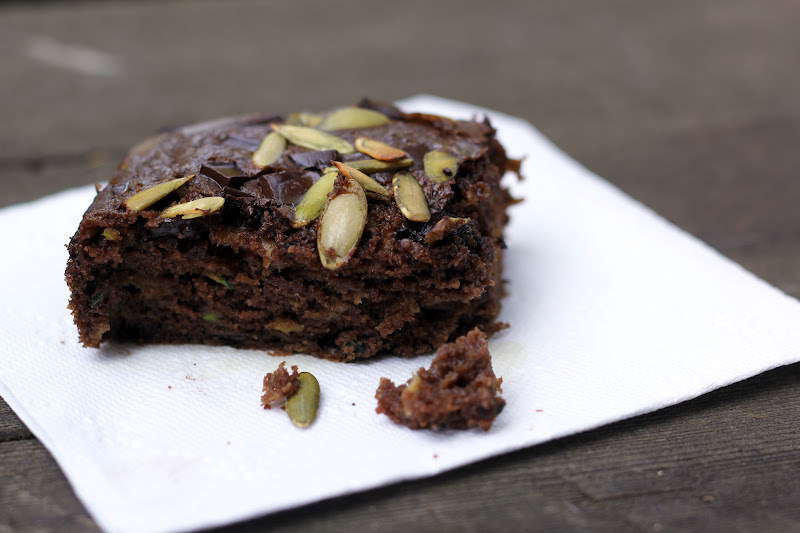 I’d had a wonderful time playing with part one of the Oxbow Farm box of produce and had made a Chocolate, Apple and Zucchini Picnic Cake, but I hadn’t even touched the collard greens, romaine lettuce or delectable carrots and Chioggia beets yet! Now that dessert was out of the way, it was time to start indulging my savory mood. Well, I got going one evening by sautéing the collard greens with garlic and chile peppers to accompany a dinner of grilled, boneless chicken thighs with pita and hummus. Usually, we scoop Israeli salad (finely diced cucumbers, tomatoes and parsley) on top of our chicken-hummus combination, but the collard greens made a super tasty variation. Another evening, for a salad potluck with a lovely group of families, I chopped the romaine lettuce and tossed it with sliced dates and a tahini-miso dressing. I knew, though, that I really wanted to spotlight the beautiful beets and carrots in some way. Chioggia beets are glorious, showing off pretty pink and white stripes when sliced open. Their greens were lush and vibrant, and as much as I knew my chickens would rush to the back door to gobble them, they were destined for more. The carrots were stunning, purple with orange centers. 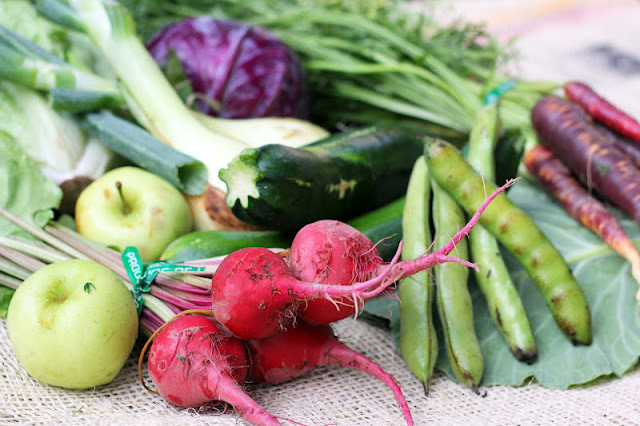 This really is produce to make you swoon! Yes, I guess I was working my way up to a tart. 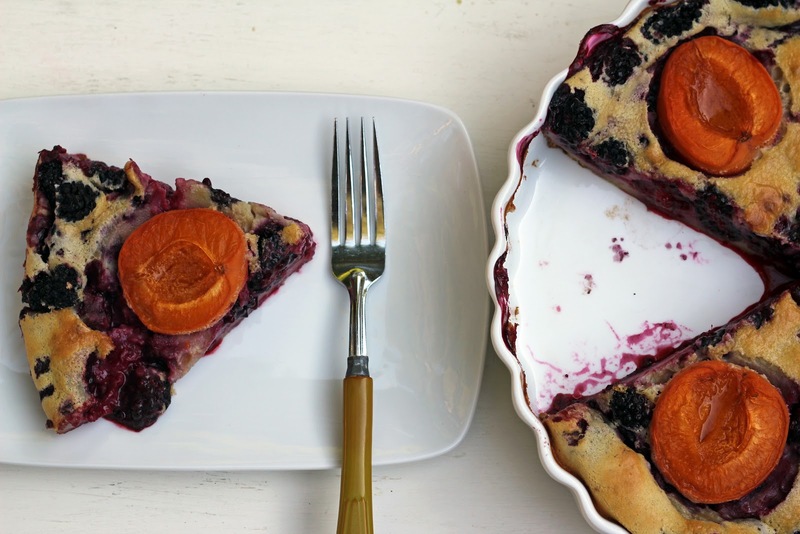 What else is so light yet filling for brunch or supper, always welcome on these warm days? 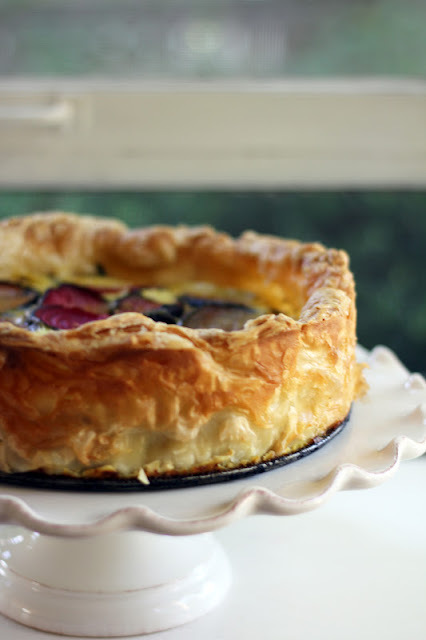 When making vegetable tarts, I will often scatter some cheese such as feta or fresh mozzarella on the bottom before adding the rest of the filling. 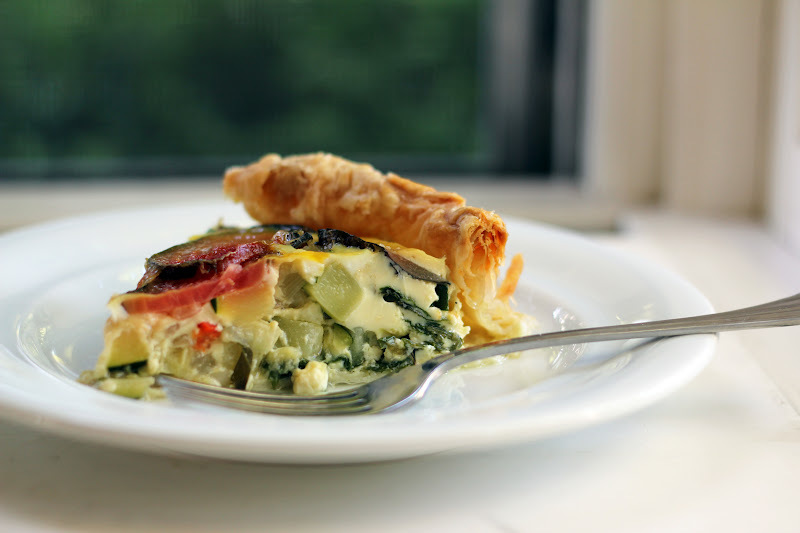 For this tart, though, I chose a simple custard of eggs and milk to envelope the vegetables, letting their fresh flavors shine. Puff pastry makes an easy, flaky crust, allowing you to create a tart at a moment’s notice (if possible, try to find all-butter puff pastry). After chopping off the carrots tops (these I did share with the chickens peeking through the screen door), I began the tart by roasting the beets and carrots. Sadly, I fully intended to add the carrots to the tart, but frankly, roasted carrots are like candy and simply too easy to nibble on if left sitting on the pan in plain sight. So yes, I do think roasted carrots would be a delicious addition and will show more restraint next time. I still had a zucchini left from the Oxbow box, though, so after a quick sauté of the greens and zucchini with chile peppers and onions, I was ready to assemble and bake my tart. It emerged puffed and golden from the oven, tempting us with its warm scent of veggies and buttery crust. On this hot evening it made a delightful supper when served room temperature with a salad. Thank you again, Oxbow! Preheat the oven to 375 degrees. Cut the greens from the beets and set aside. Wash the beets and trim the ends. Wrap the beets in foil and seal. 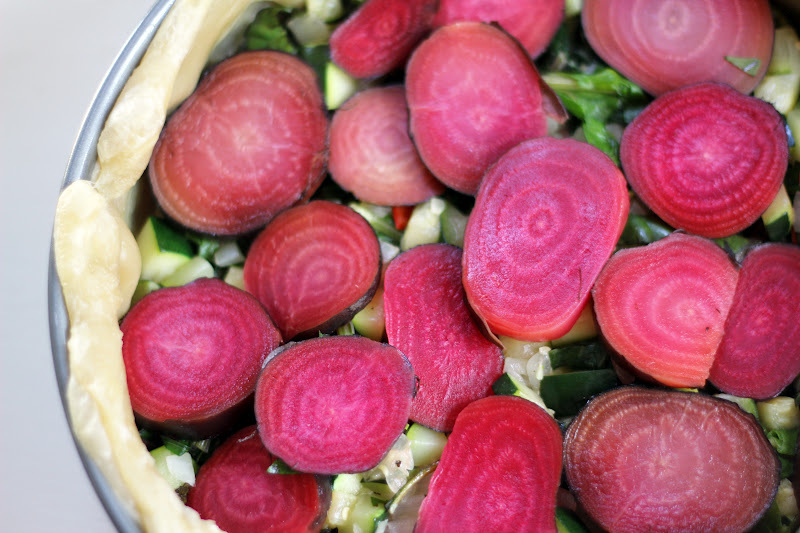 Place the beets in the oven and roast until softened but still firm, about 20-25 minutes. Remove the beets from the oven and set aside to cool. Raise the oven temperature to 400 degrees. While the beets are roasting, roughly chop the beet greens and wash in a salad spinner. Roll the puff pastry to fit the bottom and sides of a 9 inch springform pan, trimming as needed. Prick the bottom in a few places with a fork, line the bottom with foil and cover with pie weights or dried beans. Bake for 10 minutes and remove from oven. Remove the foil and weights. Reduce the oven temperature to 325 degrees. While the pastry is baking, pour a drizzle of olive oil in a large sauté pan and warm over medium heat. Add the diced onion, jalapeno and zucchini and saute until beginning to soften, about 5-7 minutes. Add the beet greens to the pan and stir into the mixture until they begin to wilt. Remove the vegetables from the heat and stir in the fresh basil. Set aside. In a bowl, whisk the eggs and milk together. Season to taste with salt and pepper. To assemble the tart, arrange the zucchini-greens mixture evenly over the bottom of the pastry. Slice the beets (I don’t bother to peel when the beets are young and fresh) in 1/4 inch slices and lay them over the veggies. Slowly pour the egg-milk mixture over, watching to be sure it does not overflow the edges of the pastry. 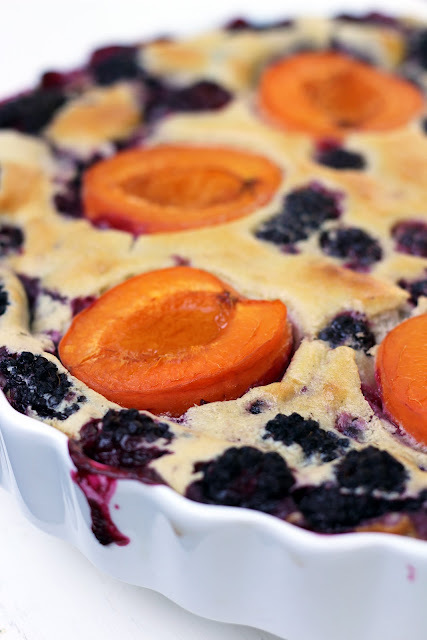 Bake for 40-50 minutes, until the tart is puffed and firm. Let cool for half an hour before slicing. The tart can be made ahead and served later at room temperature. 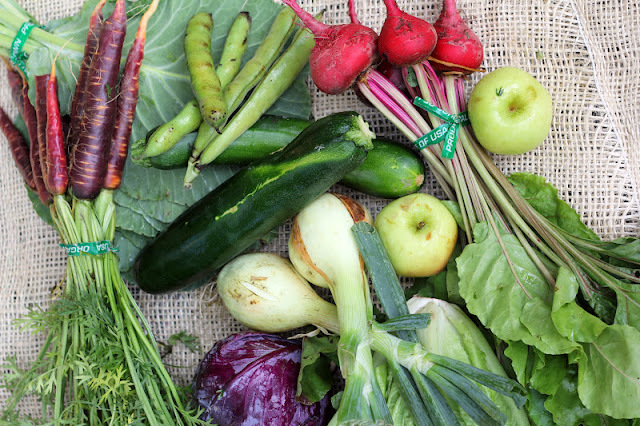 Oxbow Farms provided me with a complimentary box in return for sharing my experiences using their produce. All photographs and opinions are my own. Wonderful memories are made on summer evenings spent in backyards with friends. On one such evening a number of years ago, we were served a cocktail that became an instant favorite: Bourbon Slush. We slurped and chatted and slurped some more, the heat of the day melting away with our frozen drinks. 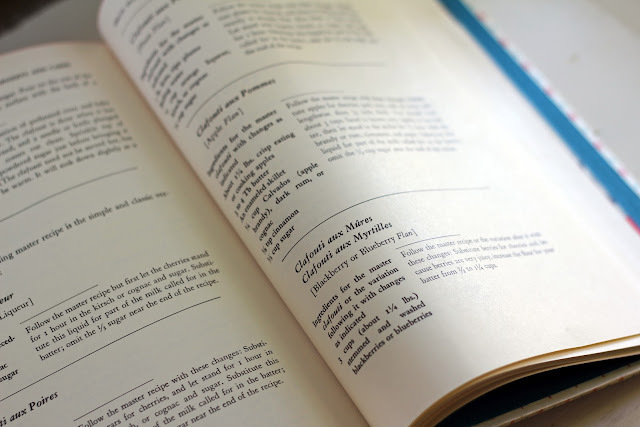 The original recipe comes from the Kentucky Derby Museum Cookbook, and our friend Deb made a batch for us on that evening (along with fried chicken and homemade pickles!). Deb is a Kentucky girl and has introduced us to really good bourbon ... she’s a good friend. 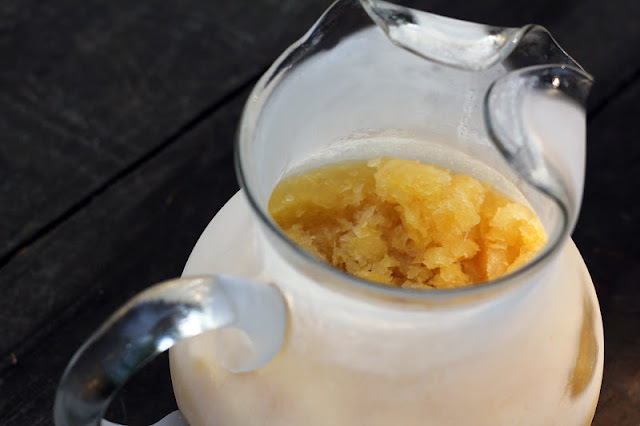 In this delicious slush, bourbon is mixed with iced tea, lemonade and orange juice and then frozen until it resembles a granita. When frozen, you scrape up scoops to serve in glasses with a sprig of mint. The glasses turn frosty in your hands, and the slush melts as you sip and relax and appreciate a warm, lazy afternoon. It’s just not summer until we’ve enjoyed some Bourbon Slush. Icy, slushy and refreshing, this cocktail goes down easily and your guests will quickly be hinting for another scoop. Keep a stash in your freezer and you’ll be ready as temperatures soar in August. 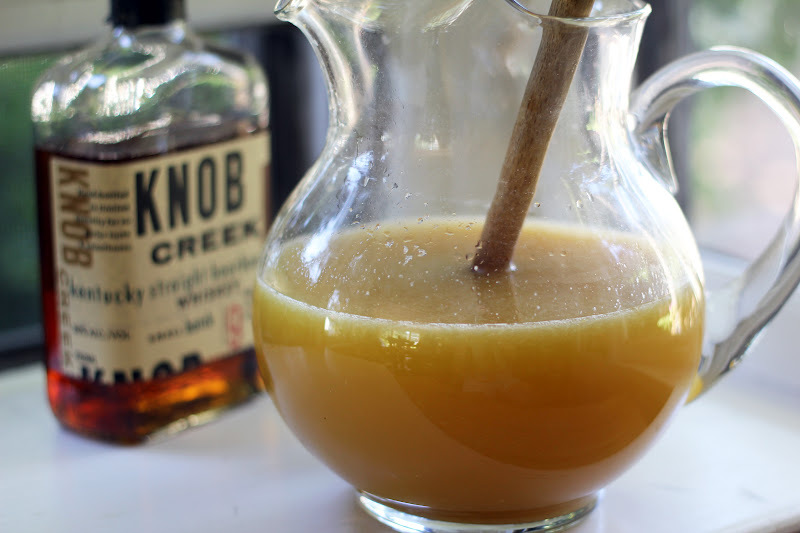 Mix the tea, lemonade, orange juice and bourbon together in a freezer safe pitcher or container. 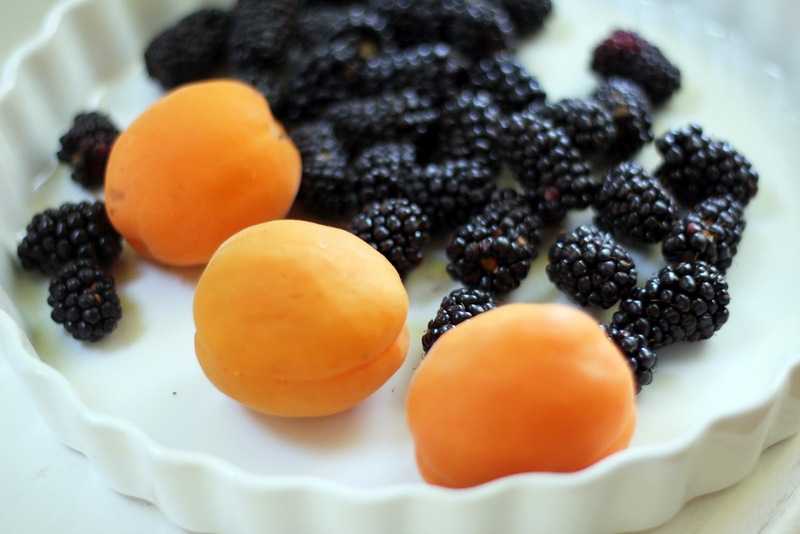 Pop it into the freezer and freeze overnight. 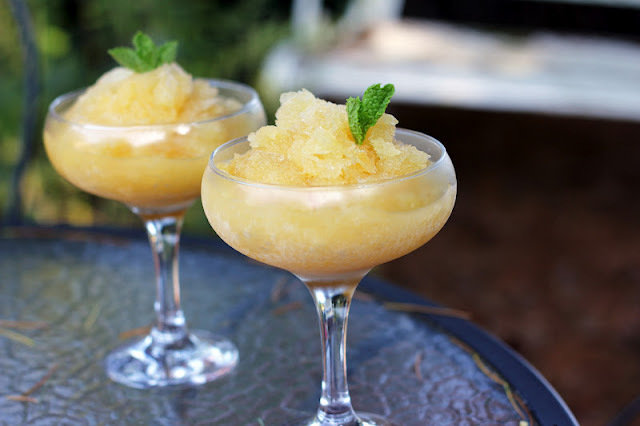 When ready to serve, scrape the slush (as you would a granita) into pretty glasses and serve with a sprig of mint to garnish. Zucchini has GOT to be most plentiful garden crop. 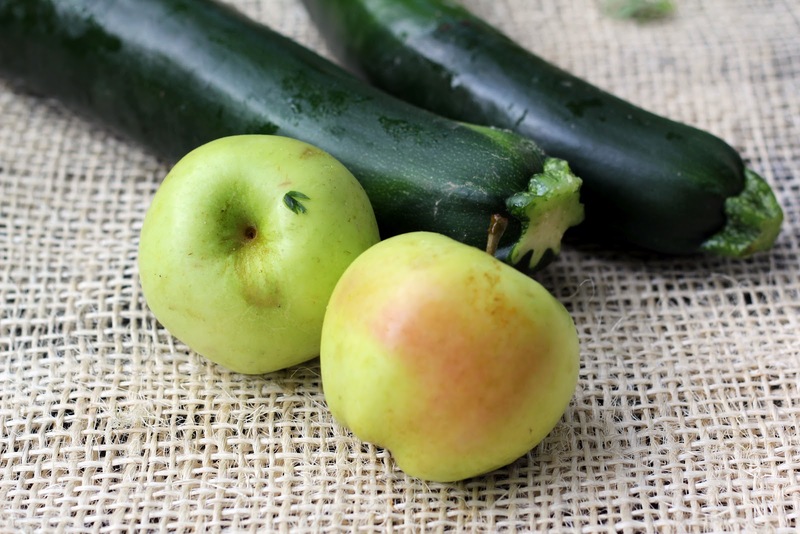 Our CSA boxes and markets are teeming with green and yellow summer squash. As August unfolds, we begin wondering how to use all of this bounty (and perhaps even contemplate handing it out at bus stops). Fortunately, zucchini lends itself well to stove top, oven and barbecue preparations. Tossing zucchini on the grill is my favorite way to prepare it (frankly, I could say this about lots of veggies!). The flames char the zucchini, yielding crispy edges and smoky flavor. Usually, a sprinkle of salt is all that is needed before diving in. I read this summer’s issue of Edible Seattle cover-to-cover, though, and found some marvelous new ways to enjoy grilled veggies. 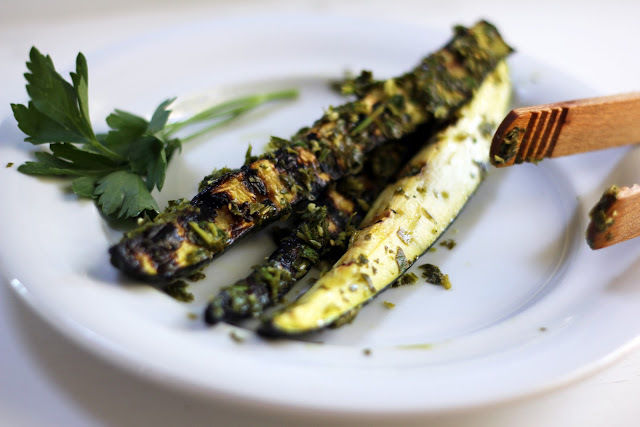 Always on the lookout for inspiration with zucchini, I was instantly smitten with the chimichurri vinaigrette tossed with grilled zucchini. This simple parsley vinaigrette elevates the grilled squash to something special. Garlic adds zip and citrus brightens it up. 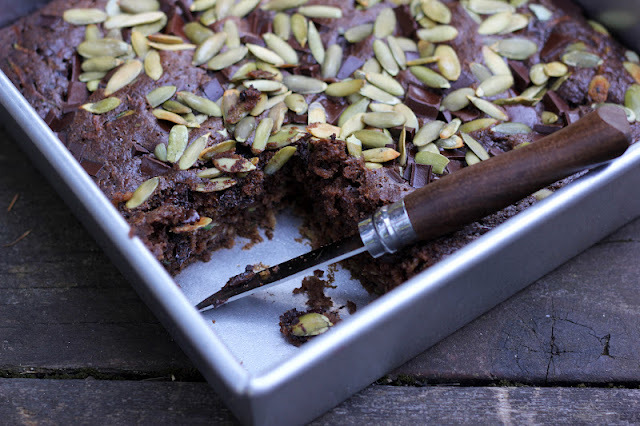 I’ve made variations of this dish three times so far and it is devoured, prompting comments such as, “I don’t even like zucchini, but I love this.” A crowd pleaser! 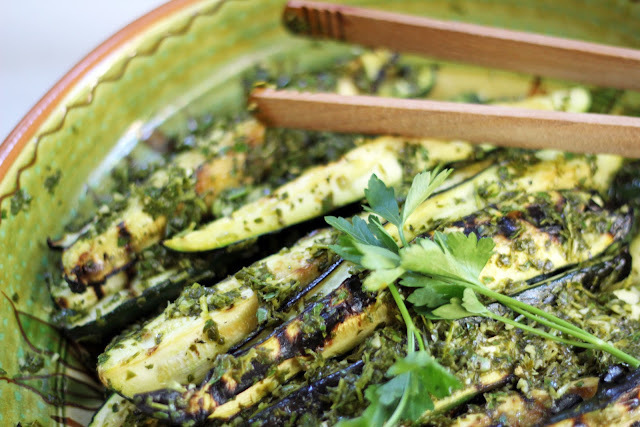 A key tip is to coat the zucchini spears with the sauce as they come off the grill, then let it all sit to marinate for a few hours before serving, making it perfect for a party or to take on a picnic dinner. I should mention that the sauce is also wonderful on grilled asparagus, and I found myself dipping roasted potatoes in it, as well. I do love a versatile condiment! 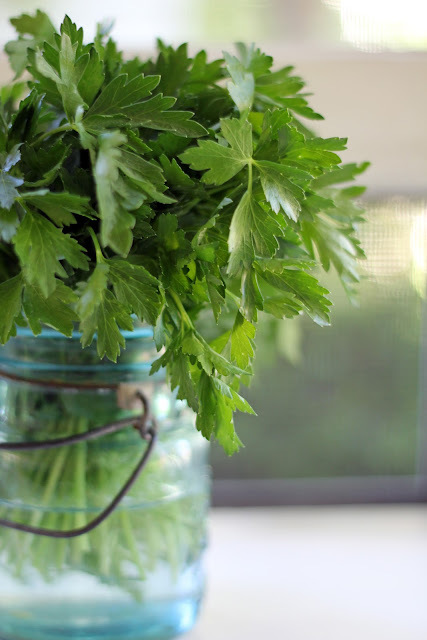 In a food processor, whiz the parsley, garlic, citrus juice and olive oil together until smooth. Season to taste with salt and pepper. 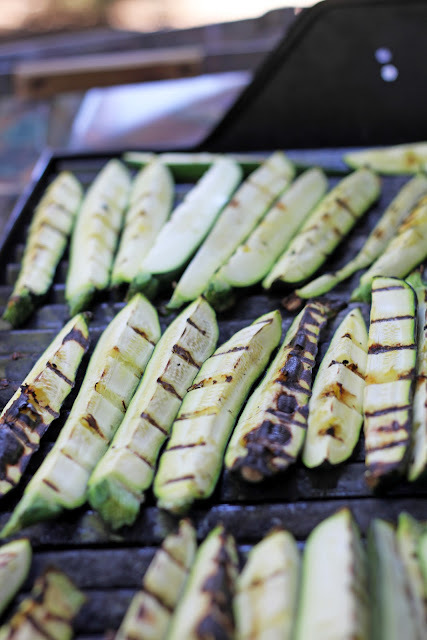 Heat your barbecue and, using tongs, rub the grates with a paper towel dipped in olive oil. 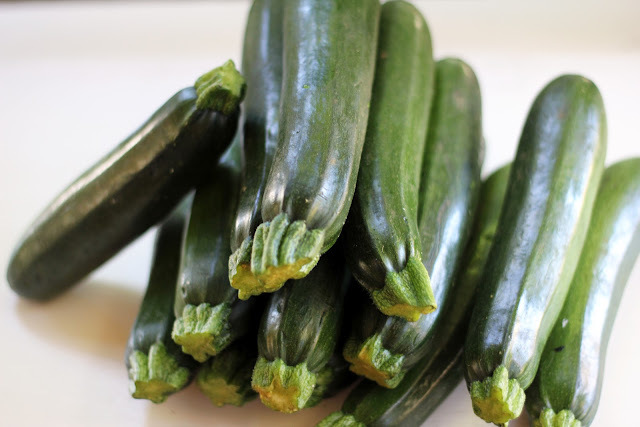 Lay the zucchini spears on, cover and grill over medium heat for a few minutes, until grill marks appear and it begins to soften. Turn the spears continue cooking for a couple more minutes, until they begin to char and are tender but not mushy. Remove the zucchini to a platter or large bowl and slather the parsley sauce on to coat. Let sit at room temperature for a couple of hours before serving. When I was in high school in Lexington, Massachusetts, my first real job (after years of babysitting) was at an ice cream parlor called Putnam Pantry. Putnam Pantry was ice cream heaven, with a selection of every frozen confection you could dream of and a drool-worthy sundae smorgasbord. Customers could order one, two or three scoops of ice cream and then make their way along a selection of toppings too numerous to list and create an ice cream sundae tower, literally. Behind the counter, I happily scooped ice cream and blended raspberry lime rickeys, ice cream sodas and frappes with aplomb. Yes, frappes (one syllable). I’m showing my Massachusetts roots here. Frappes are blended shakes with ice cream, milk and flavoring. If you ordered a milkshake at the ice cream parlor expecting to get a thick treat such as this, then you would be sadly disappointed to get a drink of milk blended with flavoring, sans ice cream. I quickly learned to clarify what a customer had in mind if a milkshake was ordered. I can’t remember the last time I had a frappe ... probably on our last visit to Cape Cod, which means it has been too long! Time to make one, but what flavor to indulge in? 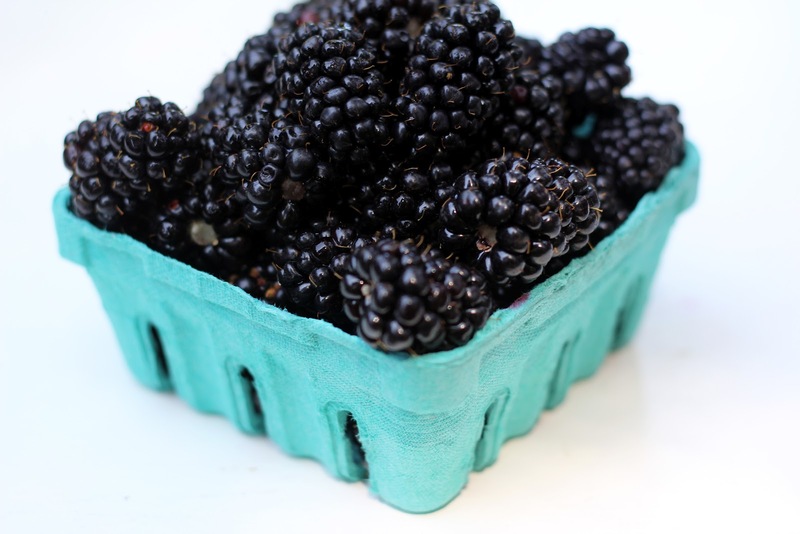 Marionberries are at our neighborhood berry stand right now. 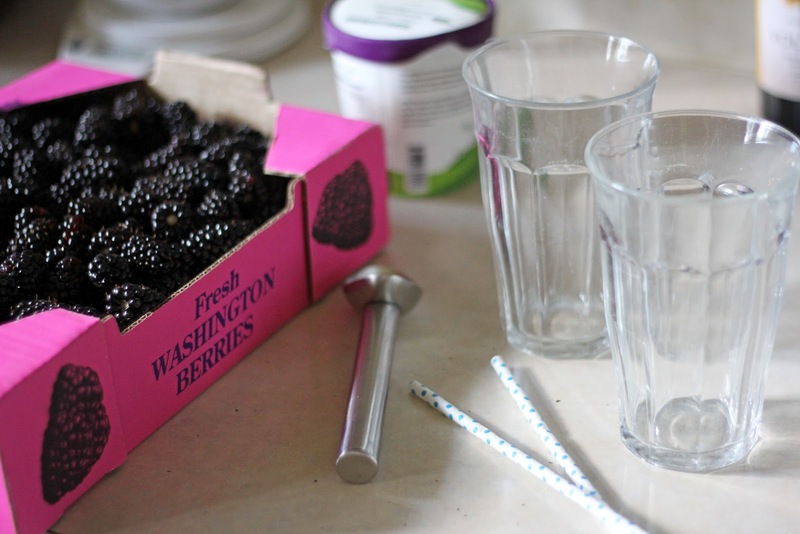 The marionberry originated in Marion County, Oregon and is a hybrid of two other blackberries. It is a large, sweet, luscious berry and we are buying them by the flat since they don’t last long in our kitchen. I pull two pints out of the morning’s flat (before eager fingers start nibbling!) and set to work on making a frappe. I mash and cook the berries for a few minutes to use in place of the added syrup, enjoying the fragrance of the simmering juices. 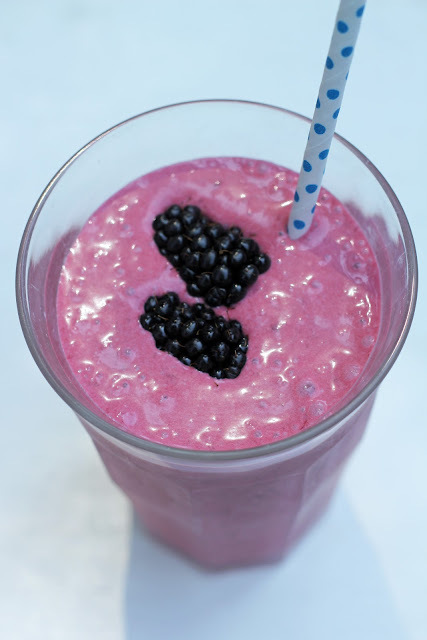 Into the blender go the berries for a quick blend with blackberry ice cream and whole milk and voila, a frappe! Thick, refreshing, creamy and nostalgic ... summer. 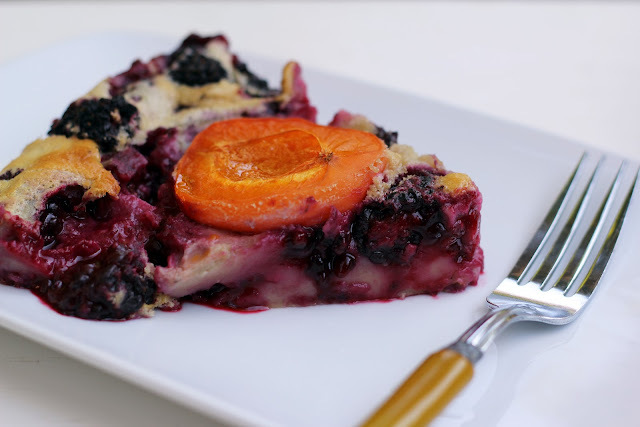 In a medium sized sauce pan, mash the berries over medium high heat for 2-3 minutes, just long enough to release their juices and break the berries down a bit. Set aside to cool. In a blender, combine the ice cream, milk and cooled berries and their juices. 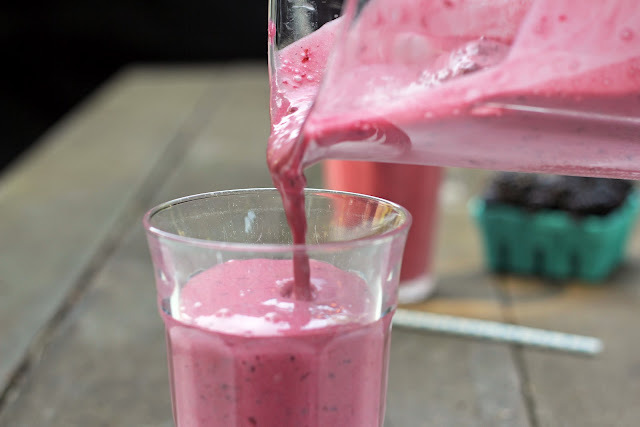 Give the mixture a quick blend, until it is thick and smooth. Pour into glasses, pop a straw in each and sip in the sun.